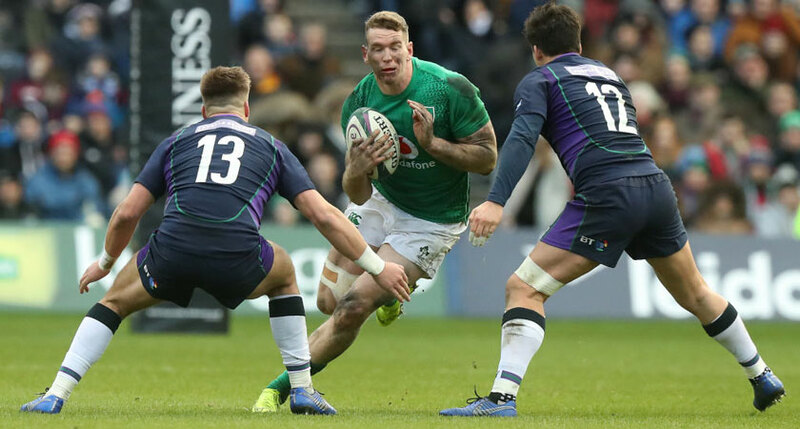 IRELAND coach Joe Schmidt said his injury-hampered side stepped up a gear against Scotland for their first win of this year’s Six Nations. The Grand Slam champions lost at home to England in the opener, but got their campaign up and running with a 22-13 victory at Murrayfield. 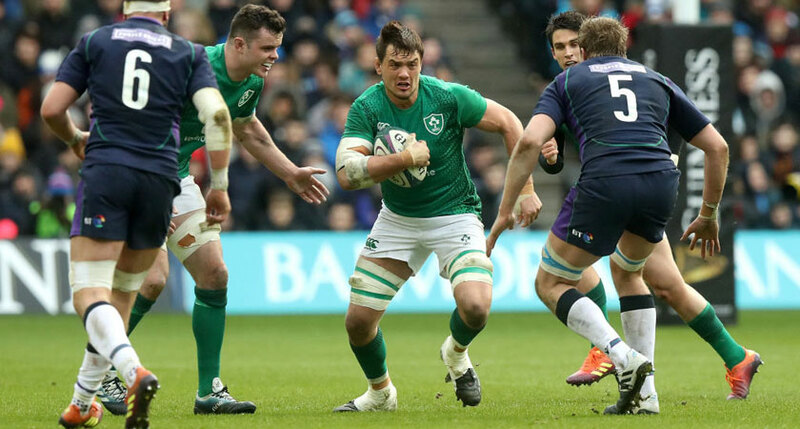 Injury meant CJ Stander, Devin Toner, Garry Ringrose and Robbie Henshaw were missing from the side that faced England, however Schmidt said his players showed greater energy in Saturday’s resilient victory. “It’s not something that you want to be able to say but there was definitely a rise in temperature, there was definitely an increase in energy,” he said. “It’s hard to put your finger on why we just lacked a bit of energy last week, but you’ve got to have a lot of energy when you make as many tackles as we did in the first half. “I think we’ve got to make sure we kick on from here. Schmidt was also encouraged by the performance of the replacements against Scotland, underlining Ireland’s strength in depth. “I thought Chris Farrell did really well,” said Schmidt. “I know there was few things that went astray around Chris but I felt he did incredibly well. “Robbie was in and out on Tuesday, almost in on Thursday, we were hopeful with that dead leg, but in the end Chris had to step in at reasonably short notice and I thought he did a sterling job. The coach also praised Quinn Roux, who replaced Toner in the second row, and Ultan Dillane, who impressed after replacing the Connacht lock for the final 12 minutes. “I thought Quinn Roux stepped in and called the line-out with 100 per cent accuracy,” he said. “Ultan Dillane got a super steal toward the end as well. Ireland travel to Rome on February 24 to face Italy, who lost 26-15 to Wales at the Stadio Olimpico on Saturday.